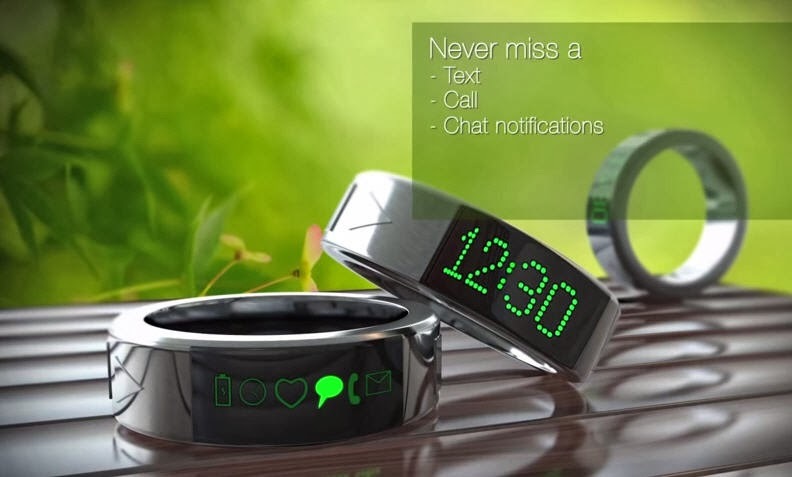 Smarty Ring saves you time by having your updates in one convenient location, and that saves your phone's battery life! - Real time updates from your phone -- not just phone calls, and texts, but all social media! - Program which alerts you receive (Facebook, Twitter, Skype, etc). - Control your phone without ever touching it (silence calls, play music, etc). - Simple plug and play setup. - Suitable for day & night use. - Not only will it control your phone but it has a clock, countdown, alarms, and more! - 24 hour run time. - 3 year battery life.